Acamar Films and global distribution partner Aardman have inked a number of international broadcast deals for award-winning animated preschool series, Bing. 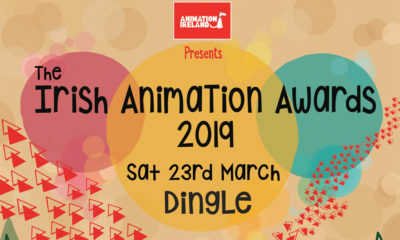 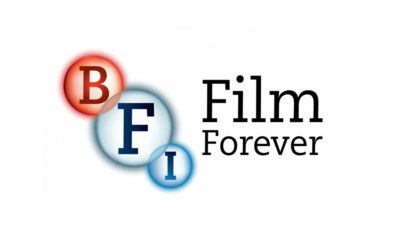 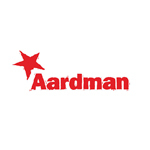 Aardman’s team handles distribution across a wide range of territories for the show, while Acamar retains responsibility for countries covered by existing co-production agreements, as well as sales in the U.S. and Japan. Bing and his pals are now set to head to France (Gulli and Lagadere’s TiJi), Spain (Clan), Portugal (Canal Panda), Norway (NRK), New Zealand (TVNZ) and Israel (HOP). 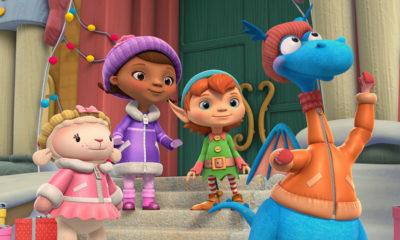 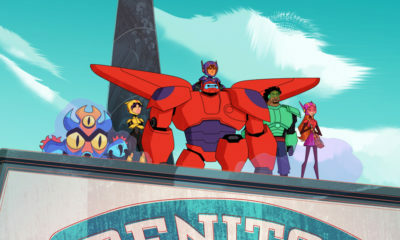 Produced by Acamar Films and Dublin’s Brown Bag Films, Bing is a chart-topping series in the U.K., and has won a Writer’s Guild Award and been nominated for the Best Preschool Series BAFTA. 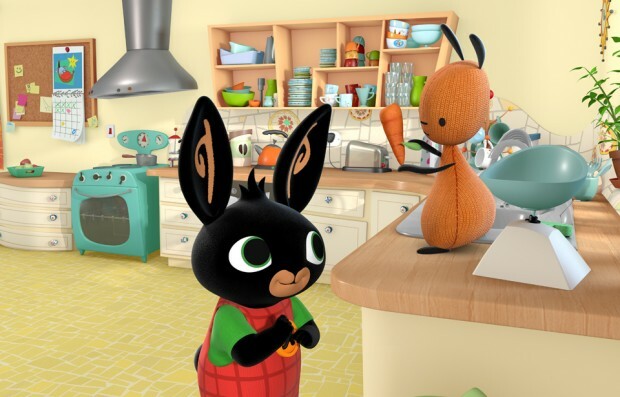 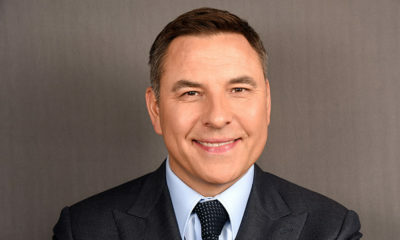 In addition to CBeebies in the U.K., Bing currently airs on ABC (Australia), S4C (Wales), RTE (Ireland), SVT (Sweden) and DR (Denmark); it has also been sold to Minimax (Eastern Europe) and VRT (Belgium). 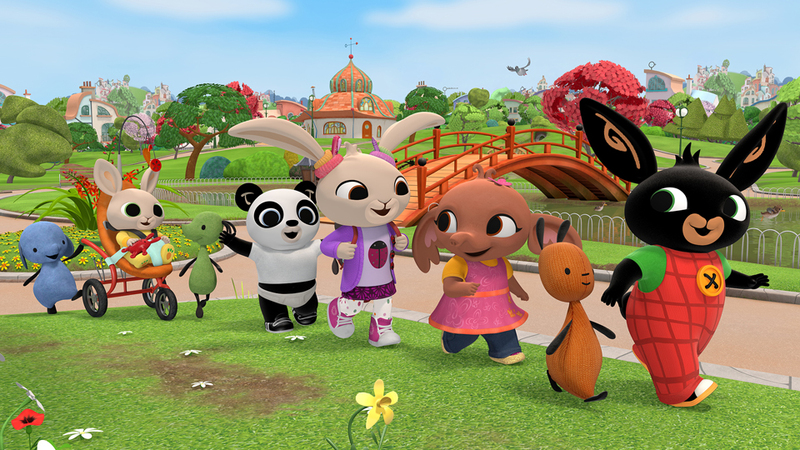 In total, Bing will debut in 40-plus territories in the next year.